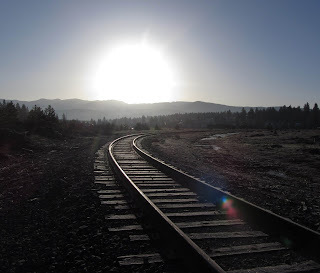 The Union Pacific Railroad began building rail lines out west 150 years ago. To celebrate this sesquicentennial history of railroads and the towns it passes through, Union Pacific is starting a “Train Town USA” registry. 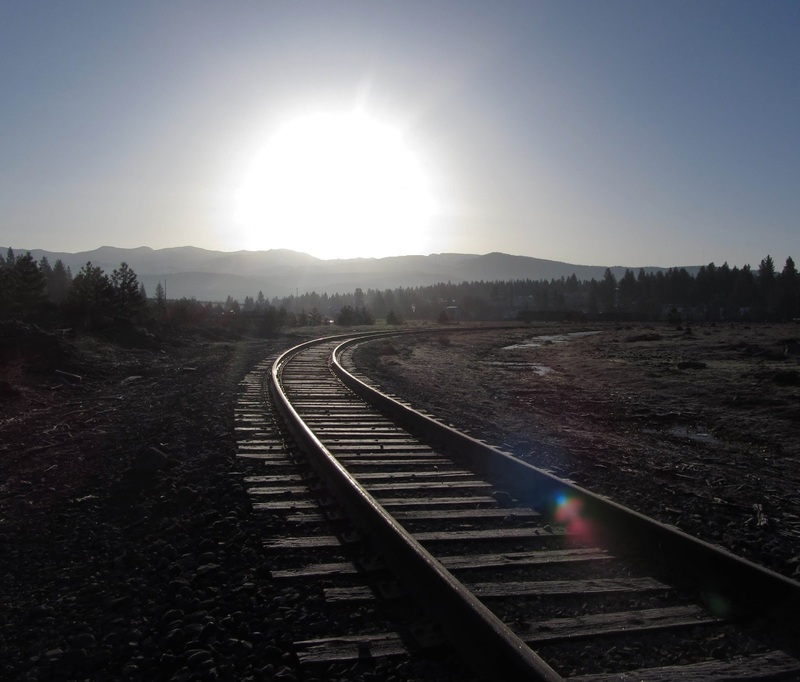 The Town of Truckee invites everyone to celebrate Truckee’s railroad history at the stage (5:00pm) during the Truckee Thursday event. Truckee will officially become a “Train Town”. Other towns that will become part of the registry include Sacramento, Roseville, Auburn, Colfax, Portola, and Sparks.